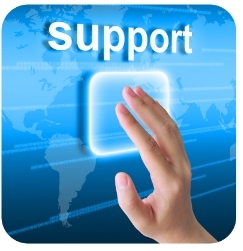 Our support team is here to assist you with any support issues you have. Select your support option below. Need to speak with a live agent now? Call 201.703.9001.